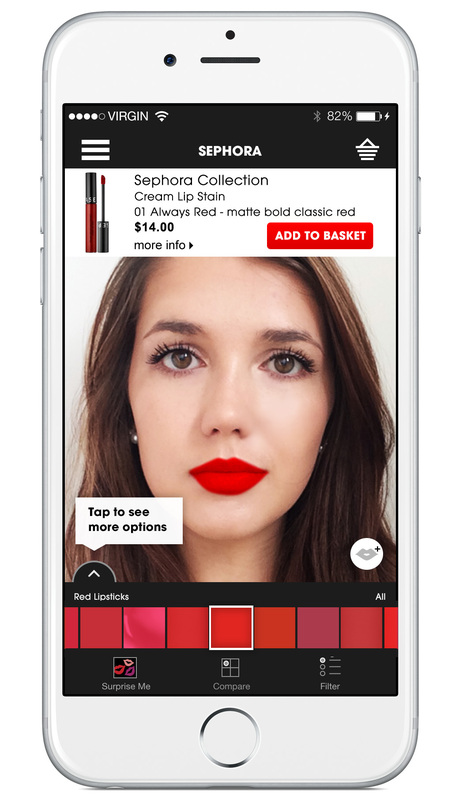 Sephora, the leader in global beauty retail, has launched Sephora Virtual Artist, a revolutionary new addition to the Sephora to Go mobile application that allows users to instantly try on thousands of lip colors, anywhere at any time. 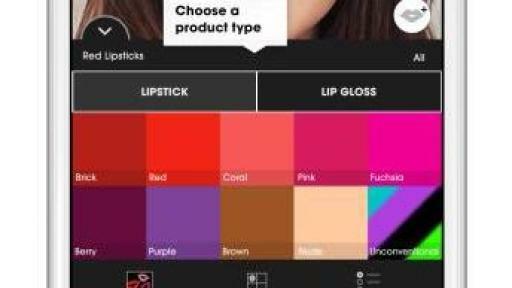 Available today for download on the Sephora to Go App on iTunes.com, it is the latest in a series of digital innovations pioneered by the Sephora Innovation Lab to customize the beauty retail experience. 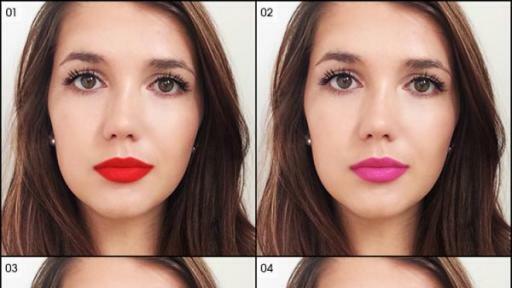 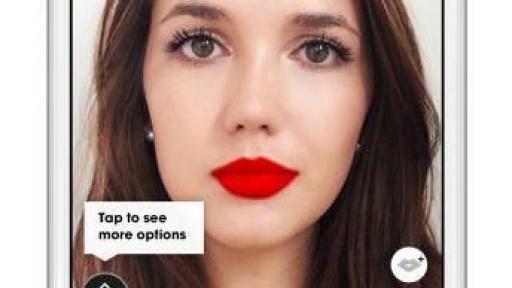 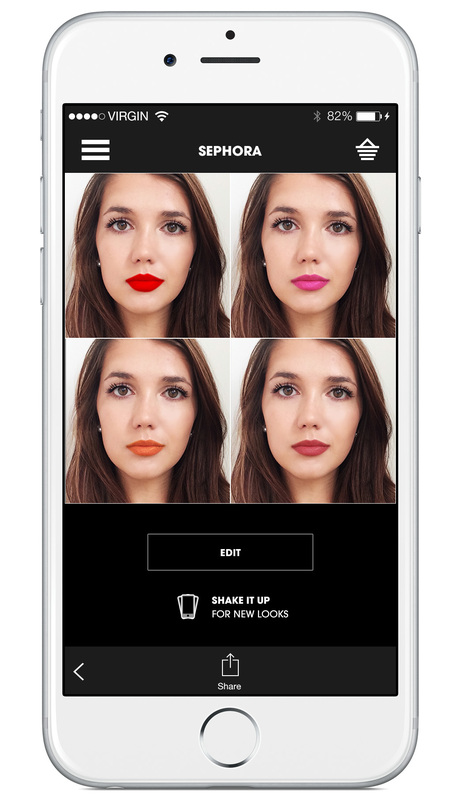 Sephora Virtual Artist utilizes a smartphone’s camera to precisely map lip location and shape using technology developed by ModiFace, a leader in facial visualization and skin analysis. 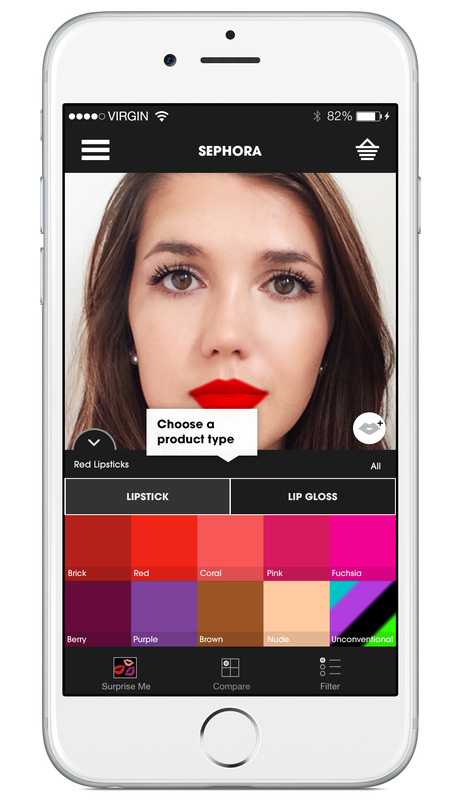 Clients can swipe through over 3,000 lip colors by brand, format or shade family, and instantly see how each one looks on their own lips, no matter if they are on the go, at home or in a Sephora location. 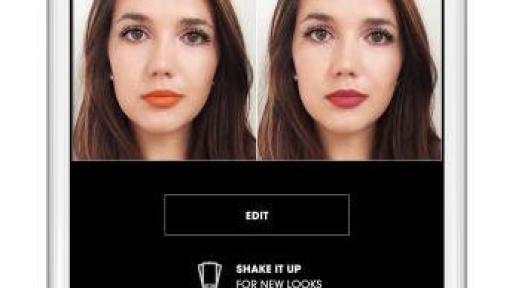 Using a state-of-the-art 3D Live view that moves with them like a mirror, clients can virtually try on lip colors through an interactive digital overlay on their own lips. 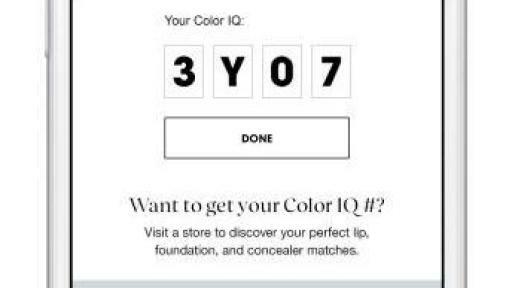 Sephora’s extensive color library is inclusive of all lipsticks and lipglosses available at SEPHORA, each individually color matched by hand by Sephora experts to ensure a true representation. 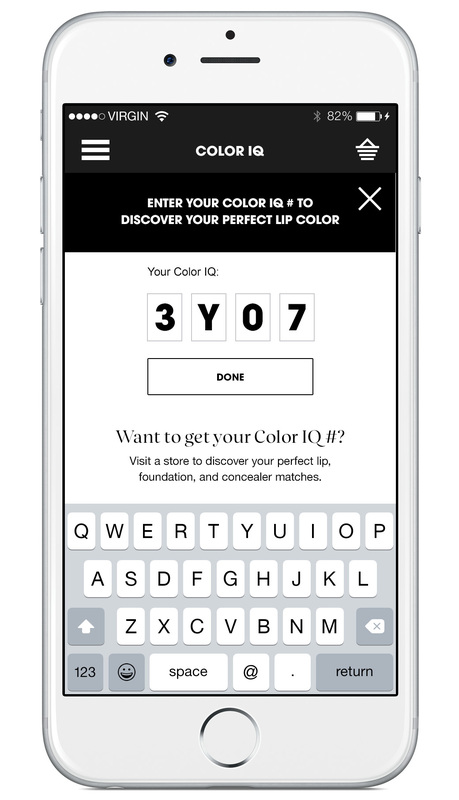 For the ultimate in personalization, you can filter lip shades that best complement your skintone using your PANTONE SkinTone shade, through the exclusive SEPHORA + PANTONE COLOR IQ foundation, concealer and lip color matching technology, a complimentary service offered at all Sephora locations. 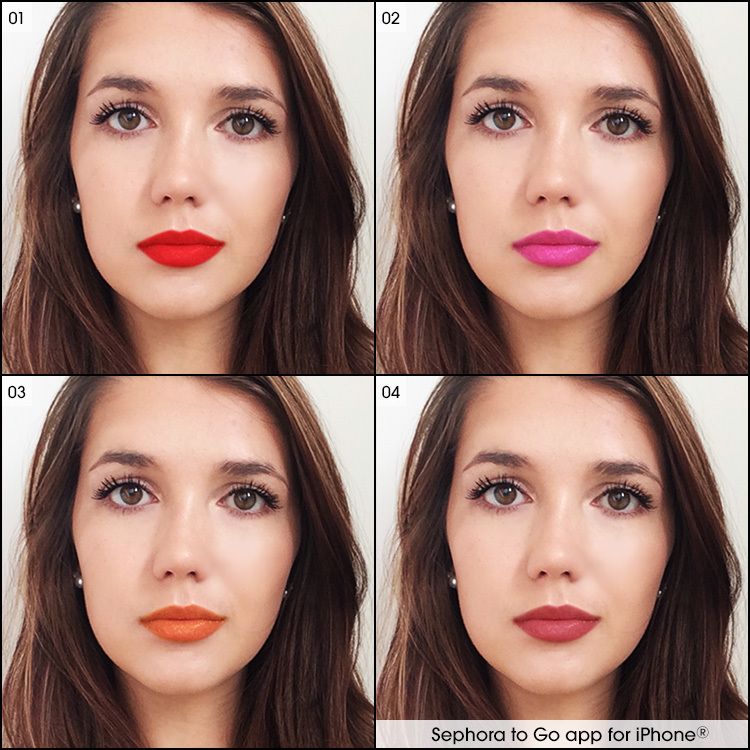 Sephora Virtual Artist also includes special mobile features like Compare Me to see yourself in up to four different shades on one screen in a pop art style, and Shake it Up, which selects four new shades at random each time you shake your phone. 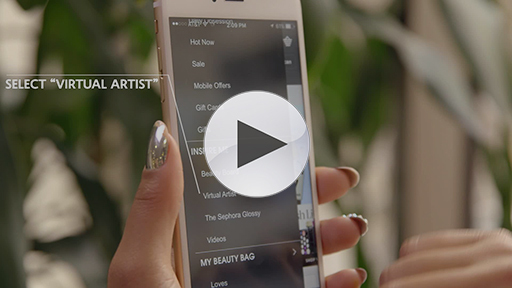 Images can be shared socially to garner feedback from friends or emailed with product links for future reference, and products can be saved to your “My Favorites” list or instantly added to your basket for purchase.